The English think of Arthur as their own—stamped on the landscape in scores of place names and echoed in the names of their princes. 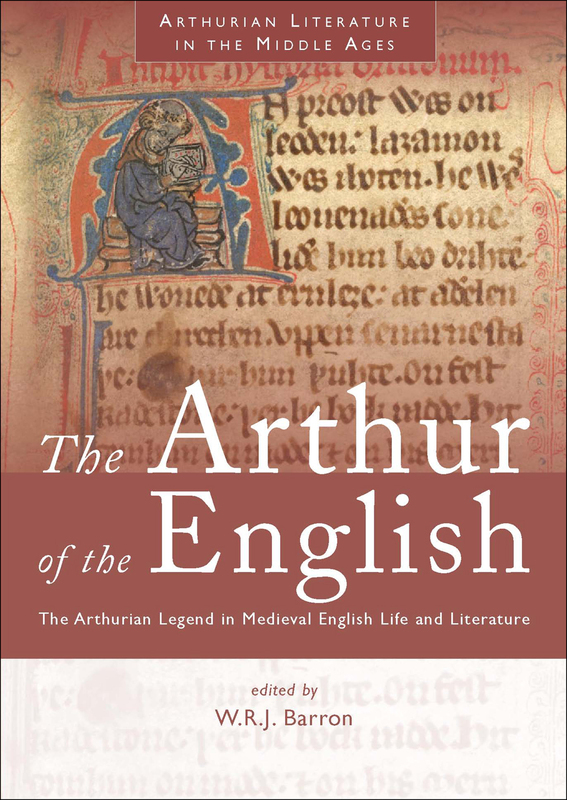 This book, which brings together the work of leading international scholars, is the first comprehensive treatment of Arthurian legend in English life and literature. Literary studies are interspersed with chapters on the political and social manifestations of the Arthurian legend, the influence of continental romance tradition, and the impact of the medieval legacy to later centuries of English literature. This edition also includes a chapter dealing with questions of production, circulation, and readership of the Arthurian tales.